Brad Pitt Can Never Regret Marrying Angelina Jolie – Here’s Why! While previous sourced reports claimed Angelina Jolie regrets ever romancing Brad Pitt at all, now, a new article by HollywoodLife says he doesn’t think the same. 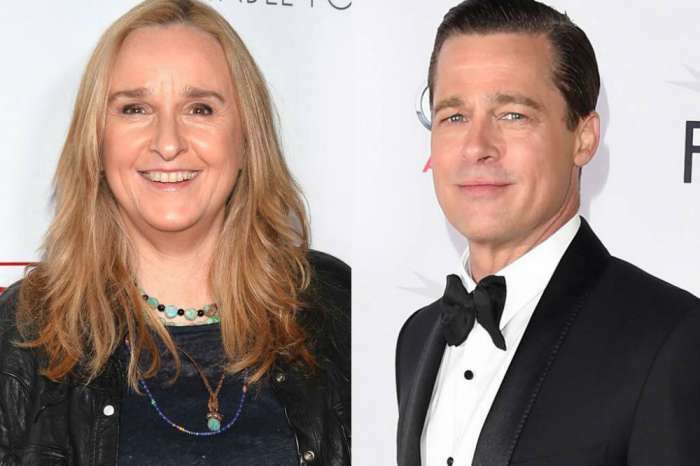 Apparently, despite being in the middle of a very nasty divorce and custody battle, the actor would do it all over again if he got the chance. After all, they were together for more than a decade before it all went south and also have six kids together and that is something he could never regret. ‘Brad has forgiven Angelina for everything that went wrong in their marriage, and he has also asked for her forgiveness too. 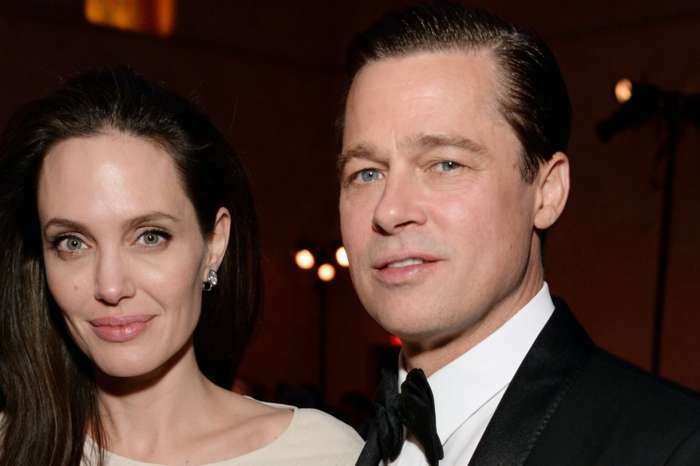 As messy as the divorce has been, part of Brad’s healing process has been to let go of any negative energy surrounding Angelina and the divorce,’ one insider tells HollywoodLife. 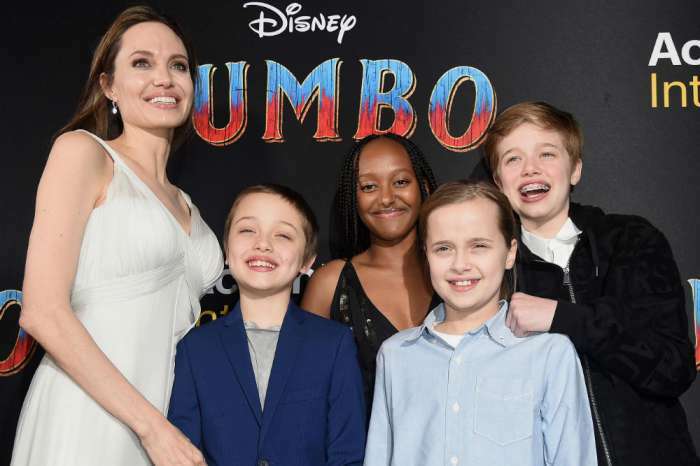 Amid the bitter legal war, Brad has one great solace – the six children they share. If this report and the one about Angelina regretting ever getting together with Brad are true, the actress has something to learn from her ex.